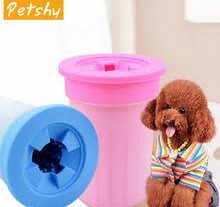 Do you want to enjoy a smart life? 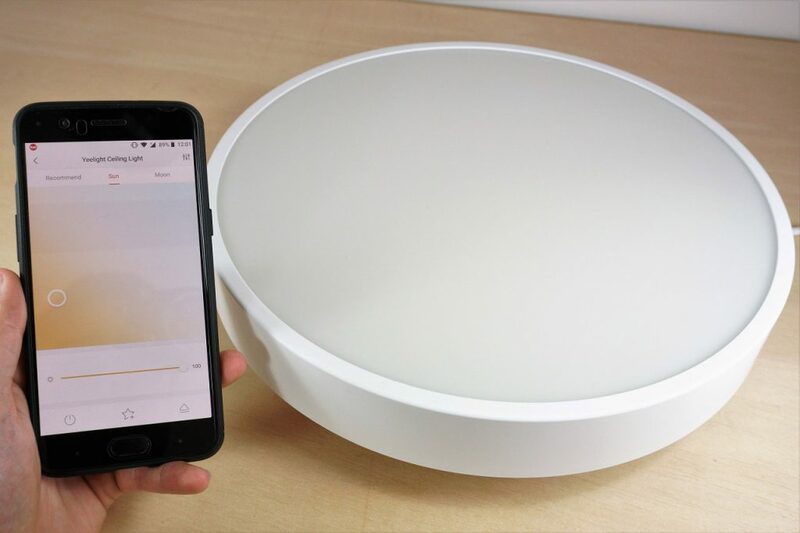 Are you looking for a smart ceiling light for a better experience? Do you think installing ceiling lights is a complicated and troublesome thing? 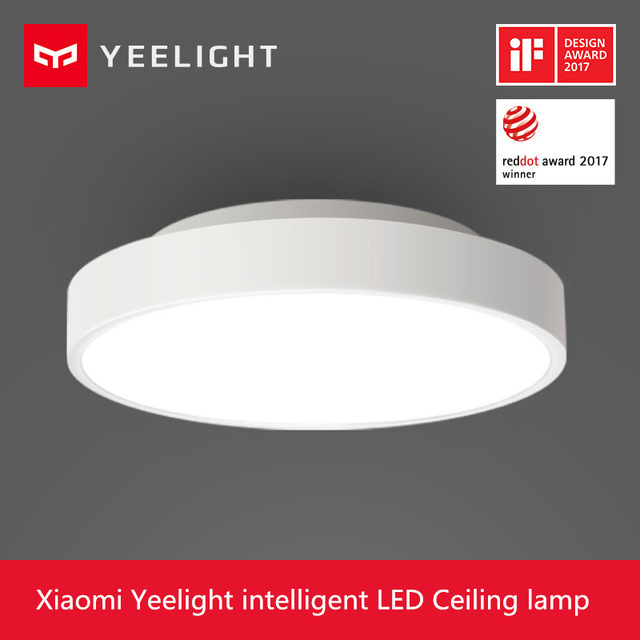 If your answer is yes, then this Xiaomi Yeelight Intelligent Ceiling Light is your ideal choice. We are familiar with the Xiaomi series products, and what surprise will this Xiaomi Yeelight Light bring to you? Let’s take a look together. 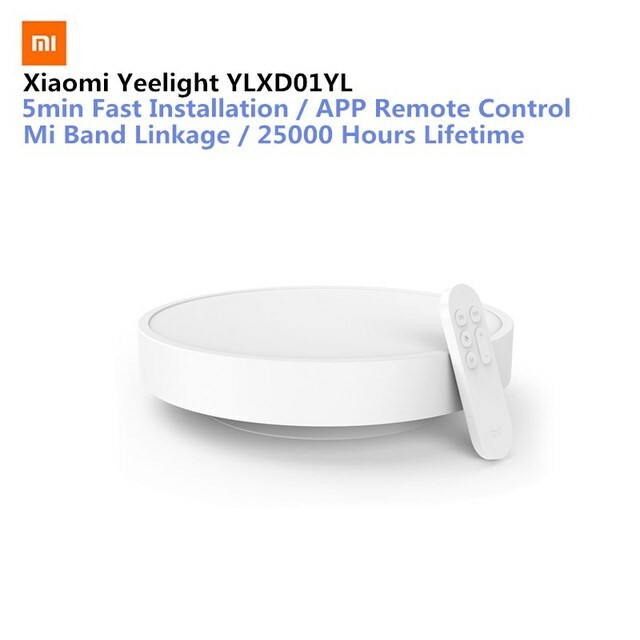 The Xiaomi Yeelight Light has a mini size, is light and convenient, takes up little space, and is easy to install.Compared to ordinary ceiling lights, it saves a lot of installation procedures .This lamp features a newly designed coupler module that can be easily installed, just a slight push on the slide lock, you can disassembled or cleaned the ceiling light. 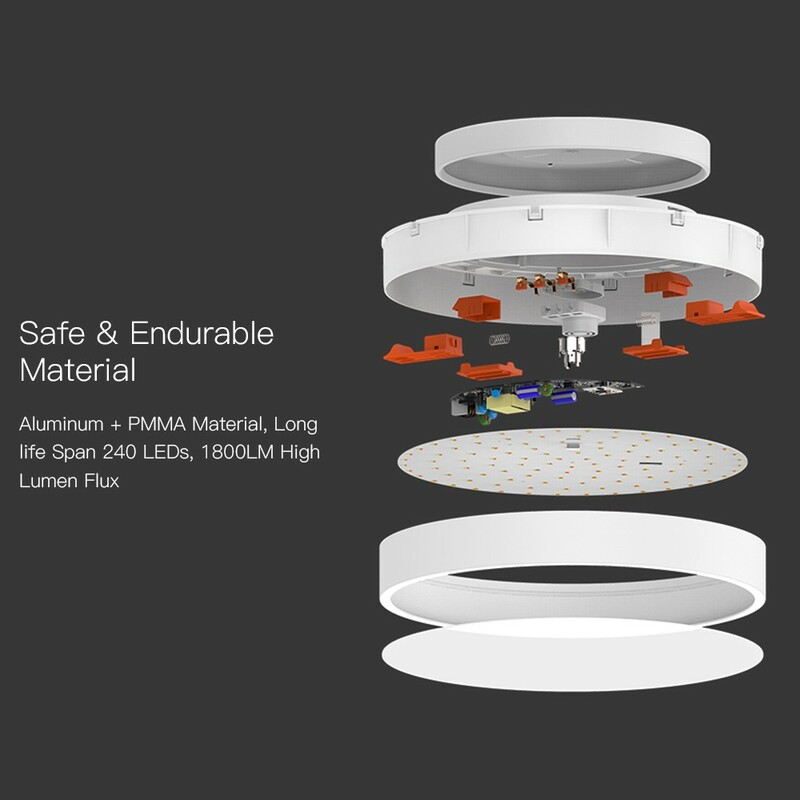 This lamp is designed with IP60 dust seal. 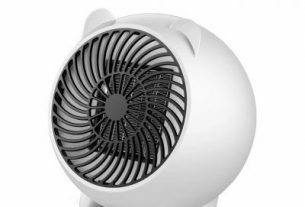 The main body of the lamp is sealed to help you solve the problem of flying insects and dust accumulation in the lamp. No matter how long you use, the lampshade is still smooth and clean. In addition, it uses excellent LED beads, no flicker and radiation. It also protects against glare and it has long life, keeping your eyes away from fatigue. The biggest feature of this lamp is its perfect combination of color temperature and brightness. You can switch between anti-Blu-ray, efficient work, daytime reading and night reading. It could adjusts the brightness of the light based on natural light. 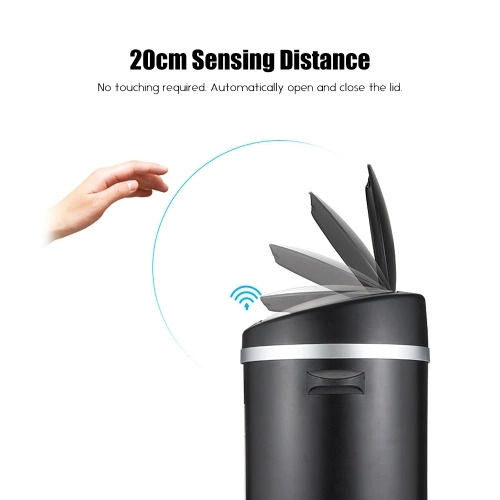 This light uses WIFI application intelligent control, BT remote control, can be perfectly compatible with Amazon’s Alexa, Google’s assistant. You can freely download the app and scan the smart code by scanning the QR code on the manual. And more light can be controlled by the same connected device. In addition, you can set different modes, delays, timing functions, on/off, adjust brightness and change color temperature through the app. If you have a millet bracelet, you can also bind the ceiling light to your millet bracelet. The ceiling light will judge whether to turn off the light according to your sleep state. There is no need to interrupt sleep in order to turn off the lights. This is a thoughtful light fixture, if you like, take it home.